We can't wait to see what this new year and season brings! 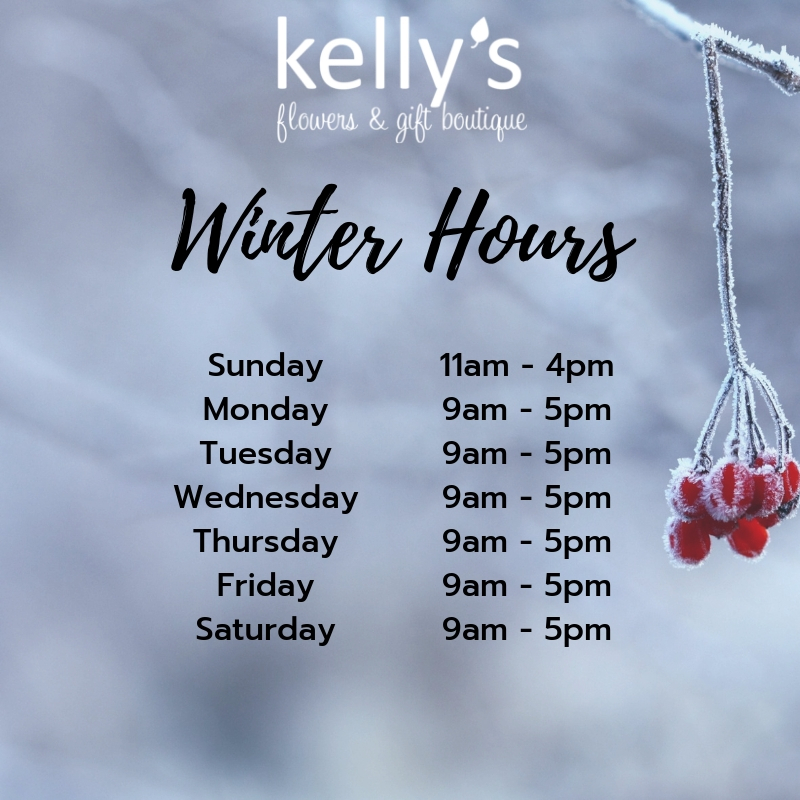 Thanks again for supporting Kelly's and we will see you soon. Don't forget to check on our social media pages for new and exciting events!